Pacha NYC resident Dberrie has a knack for remixing somewhat indie-ish tracks and turning them into great electronic pieces, just check out his remix of 'Somebody I Used To Know' and you'll get what I mean. The thing I like about this remix is he doesn't jeopardize the vocals during the breakdown by letting it lead the track, and then he switches things up within the drop, making it the leading factor. What's even better is it's up for free! Check it out! 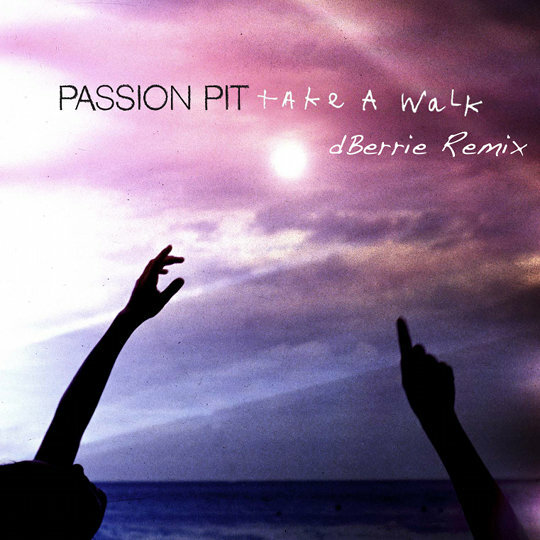 0 Respones to "FREE DOWNLOAD: Passion Pit - Take A Walk (Dberrie Remix)"